The sweeping story of the enslavement of tens of thousands of Indians across America, from the time of the conquistadors up to the early 20th century. It is not often that a single work of history can change the course of an entire field and upset the received notions and received knowledge of the generations but that is exactly what The Other Slavery does ... This book is, arguably, one of the most profound contributions to North American history published since Patricia Nelson Limerick’s Legacy of Conquest and Richard White’s The Middle Ground. But it’s not necessary to be into history to understand its power: Our world is still the world Reséndez so eloquently anatomizes. The Other Slavery is a necessary work that occupies a loaded historical landscape; Reséndez keeps a deliberate scholarly distance from the material, bringing forth evidence and constructing careful — even conservative — arguments. But that evidence speaks for itself, and the horrors quietly pile up ... The Other Slavery's understated just-the-facts reportage will likely surprise you. 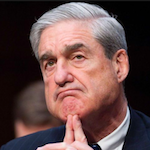 It's a study in the abuse of power that lays bare a shameful history, and suggests a clear, chilling line to our present. Everybody's guilty, and while The Other Slavery isn't a call to action, it makes an intellectual and emotional demand of its readers. What Reséndez illustrates most poignantly is how Indian slavers were able for four centuries to slip under the law, oftentimes by amending laws prohibiting slavery to suit their purposes ... No other book before has so thoroughly related the broad history of Indian slavery in the Americas, and not just its facts but the very reason it has been overlooked. 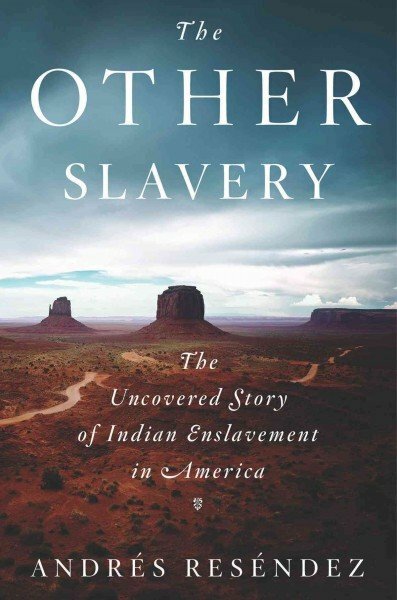 What did you think of The Other Slavery: The Uncovered Story of Indian Enslavement in America?